Rachel and Matt Baiada, who owned the now-closed french fry bar Shoo Fry in Center City, have a new eatery dedicated to cereal. Moo Moo Milk Bar, now open in Newtown Square, Delaware County, serves cereal-flavored ice cream, milkshakes and bowls of cereal and milk. The cereal bowls on the menu are $5, while ice cream concoctions are priced at $6-$7. 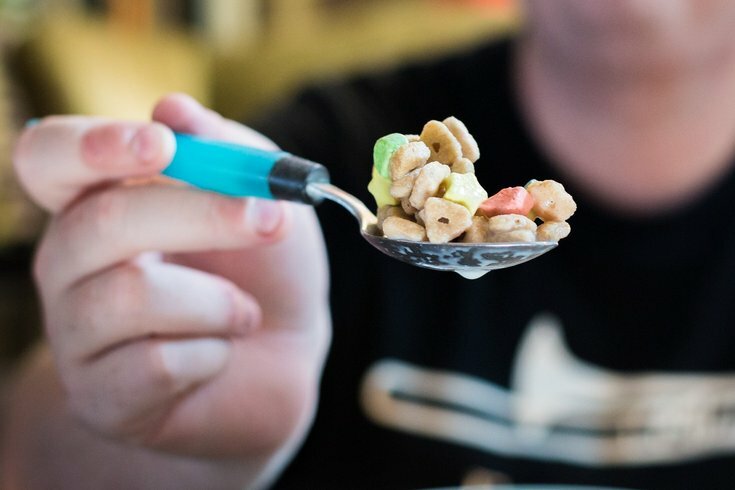 The cereal-based ice creams will be available in eight flavors, including Cinnamon Toast Crunch, Fruity Pebbles and Cocoa Puffs. Moo Moo Milk Bar is open Sundays through Thursdays from noon to 10 p.m. and Fridays and Saturdays from noon to 11 p.m. It will be open through September. The eatery is located in the Edgmont Shopping Center, 4751 West Chester Pike, Newtown Square, PA 19073.